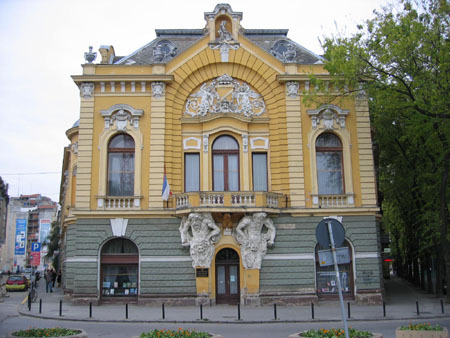 Subotica is located around 178 kilometers North of Belgrade and is located very close to the Hungarian border. 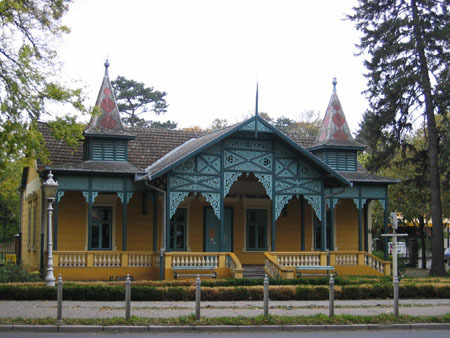 According to several travel guides Subotica has a typical atmosphere which reflects the presence of citizens of Hungarian origin. 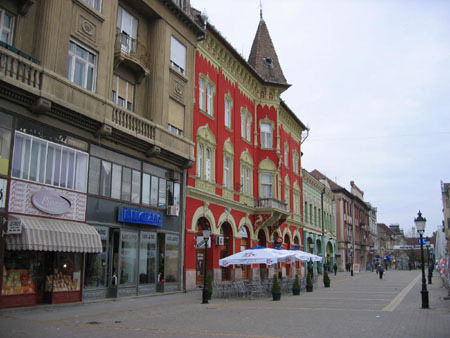 It is a town with a population of around 100.000 people. 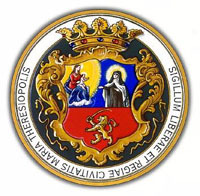 Subotica is located in the Northern Vojvodina region. 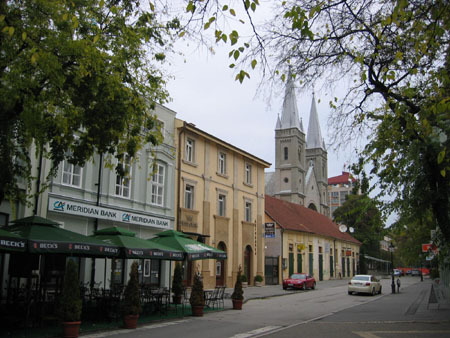 The history of this city goes back to 1391, at that time it was known as Zabadka. 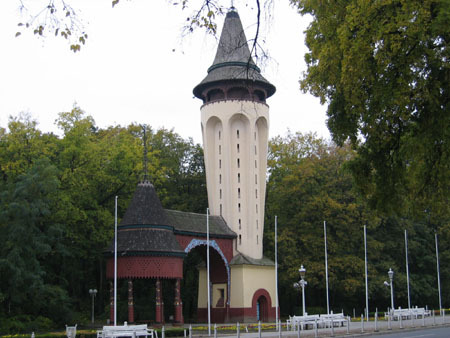 Also known as Szent-Maria and Maria-Theresiapolis it finally became Subotica in 1811. 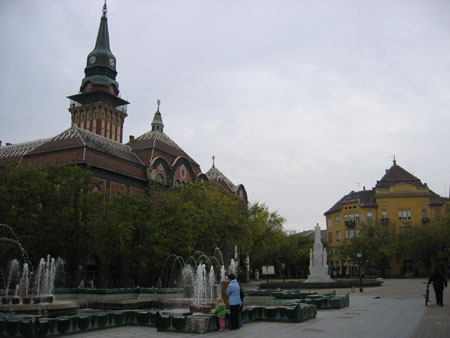 We visited Subotica on October 21, 2007. 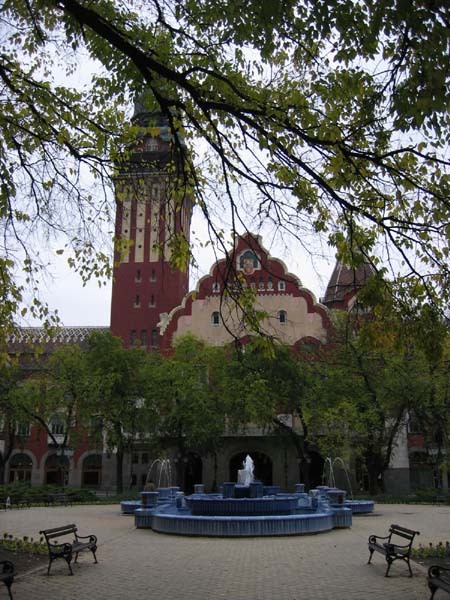 If you want to read more about Subotica and it's history, scroll through the pictures down to some links. One wikipedia, one official city website. 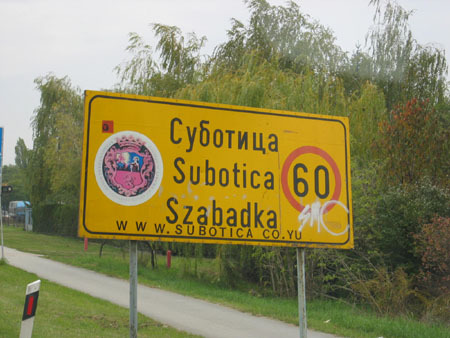 That's all nice and well but what do we think of Subotica? 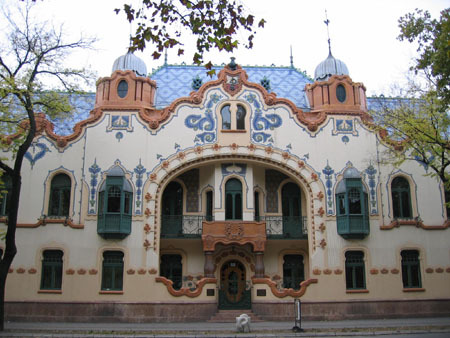 We like it a lot, it has a very nice centre with some beautiful buildings. 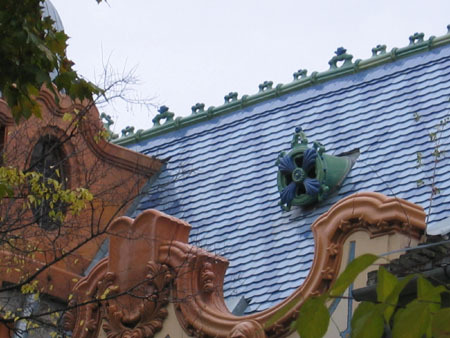 Look at the pictures, pick out the building which reminds you of Gaudi. 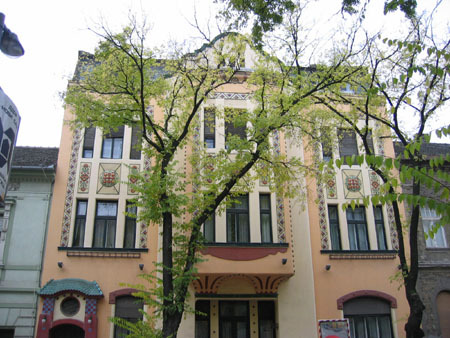 There are plenty of nice places to hang out and also quite some hotels to choose from. We decided that this city will become a future weekend trip. It was a little bit too cold today but in Spring this city must be just great. 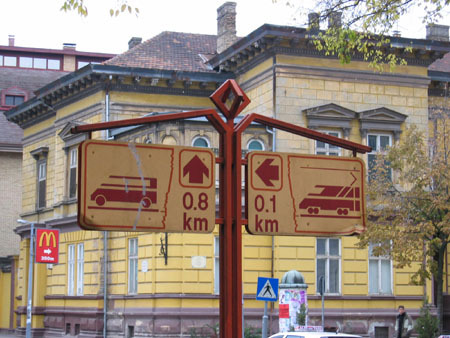 Just do the same like we did, visit the city and be pleasantly surpised (parking system available, huge pedestrian zone which is perfect for children).